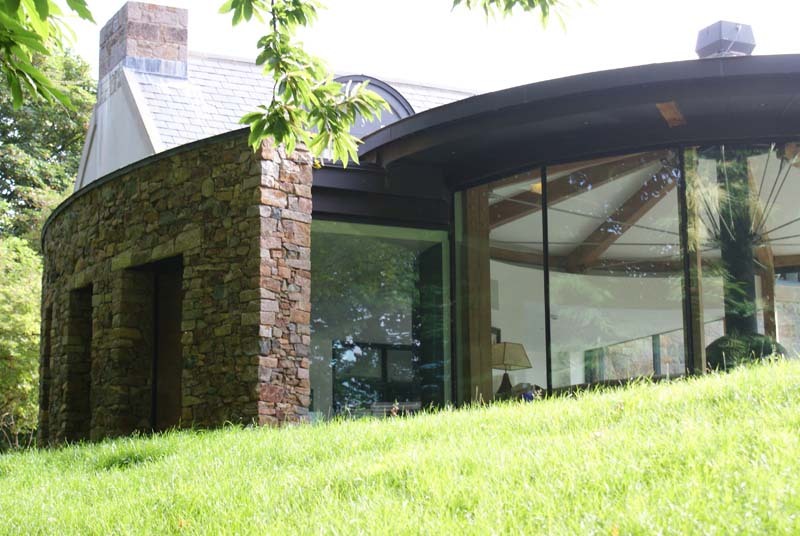 To treat each and every project as an individual, thus creating a landscape that is both personal to the client and blends effortlessly into its natural surroundings. 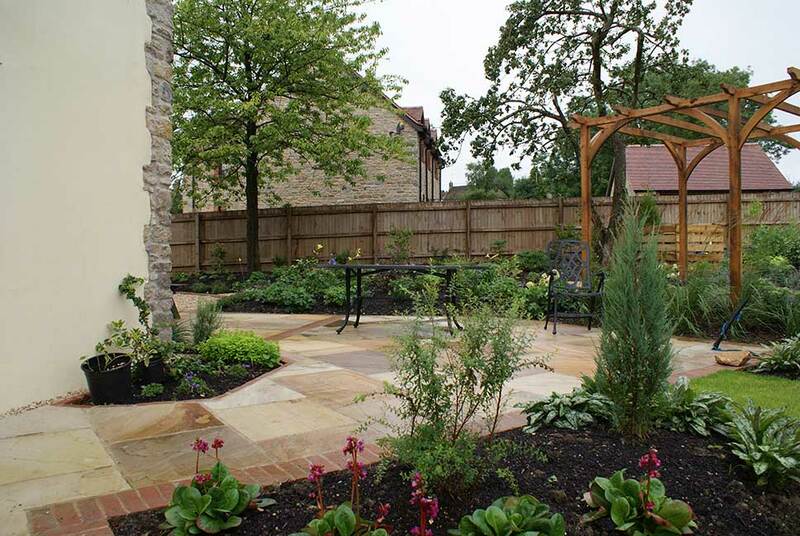 Here at Tom Trouton Landscapes, service and quality are the focus. 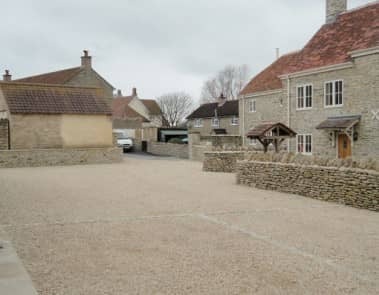 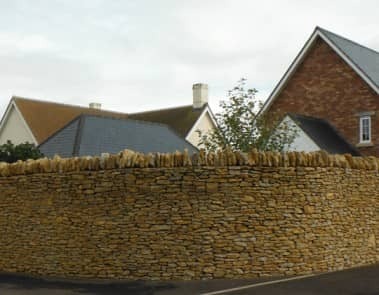 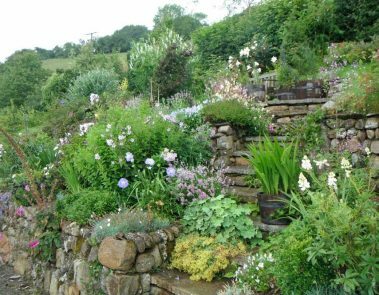 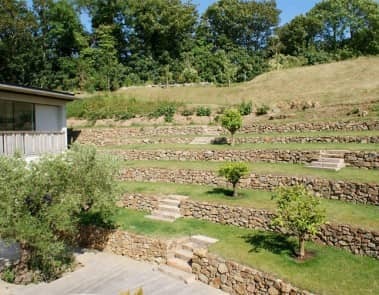 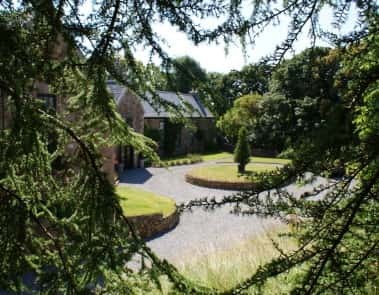 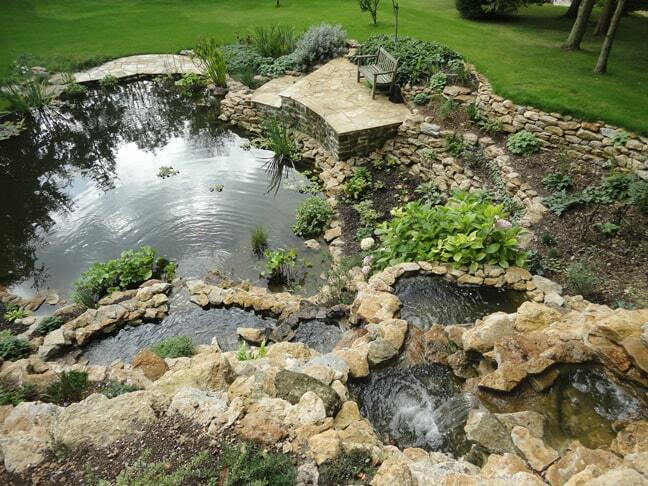 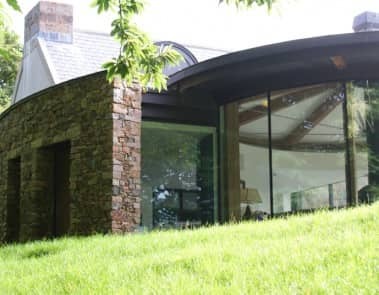 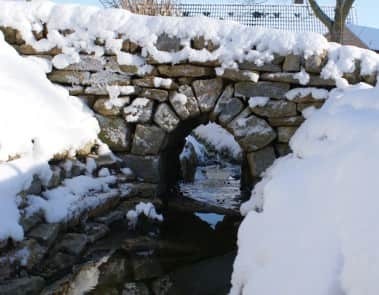 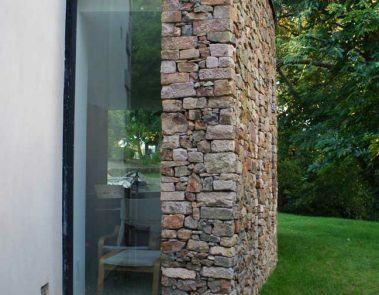 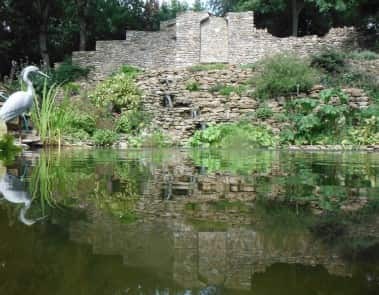 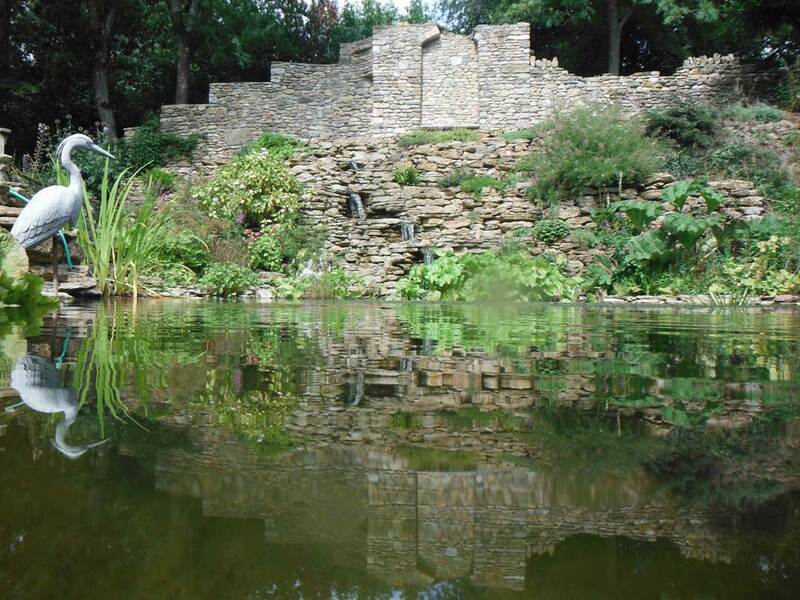 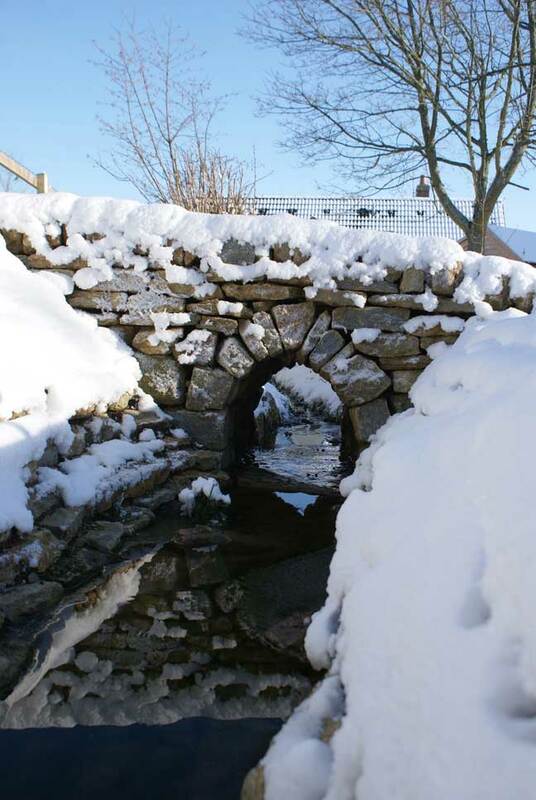 We have a team working throughout Somerset, Dorset, Wiltshire and beyond with skills in drystone wall construction, landscaping, lime mortar work and the creation of ponds and water features. As a team we are often described as a trustworthy and creative company with an eye for detail. 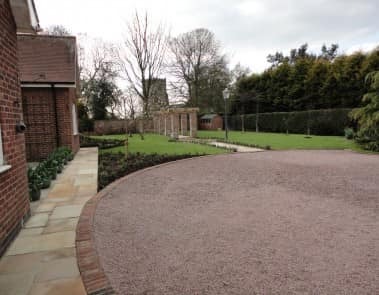 Our work has left past clients pleased with our friendly service, whilst our ideas always manage to stun customers with a variety of specifications and needs. 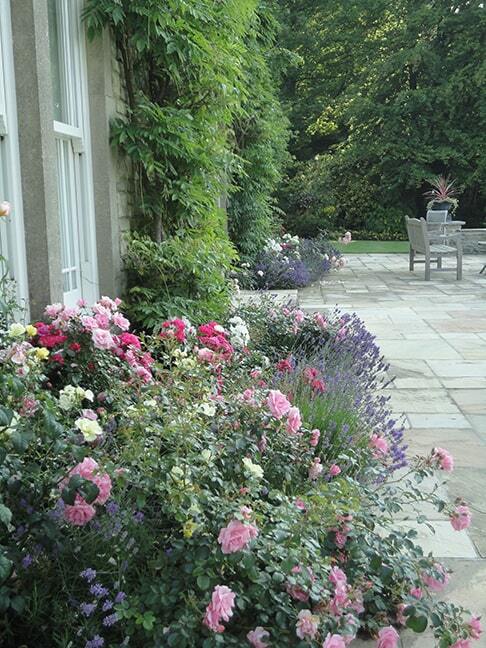 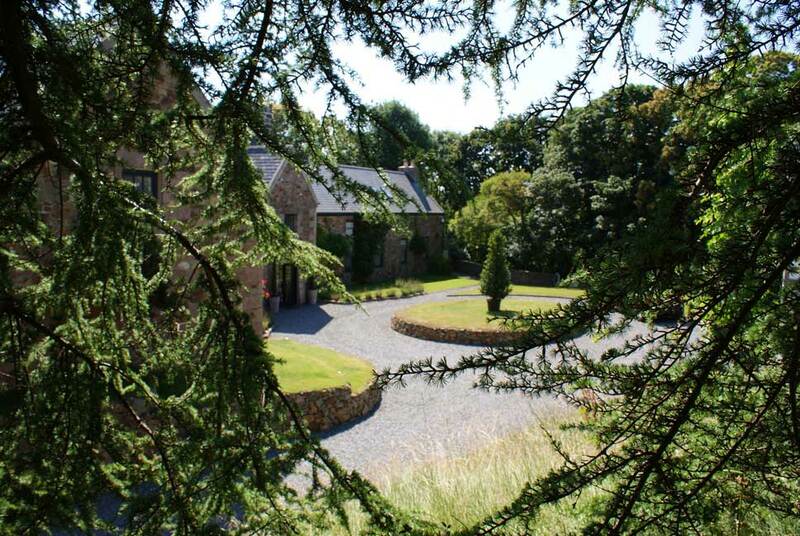 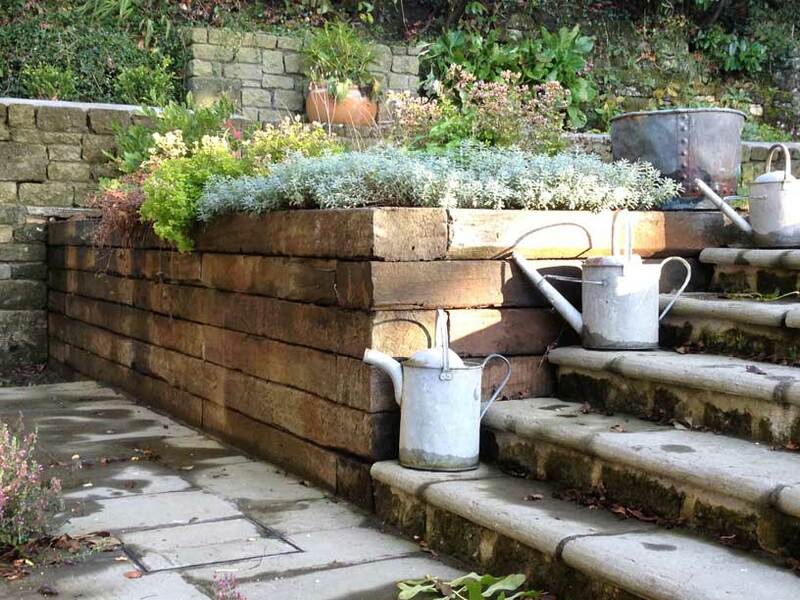 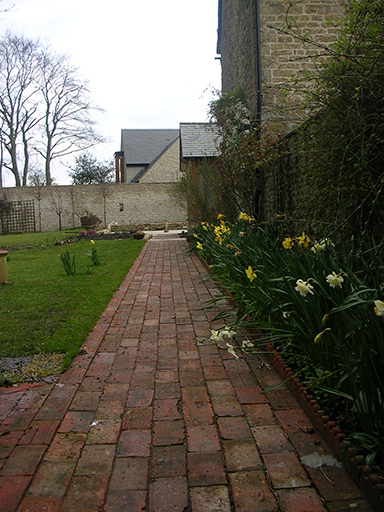 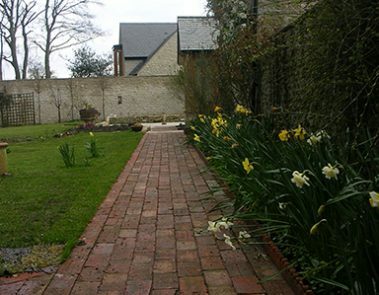 The garden is an extension of your house, which we can transform into a luxury, atmospheric part of your home. 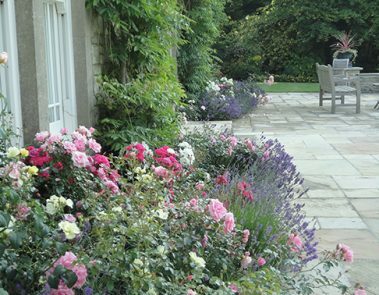 Be sure to contact us today for a free, no-obligation quotation, or just to find out what Tom Trouton Landscapes can do for you. 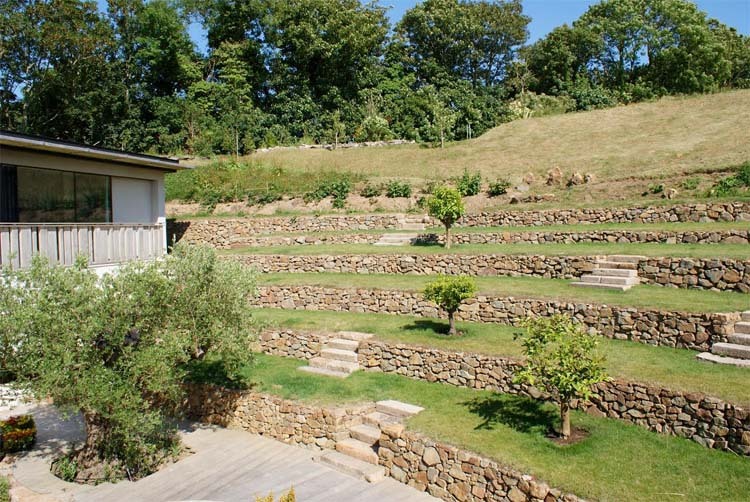 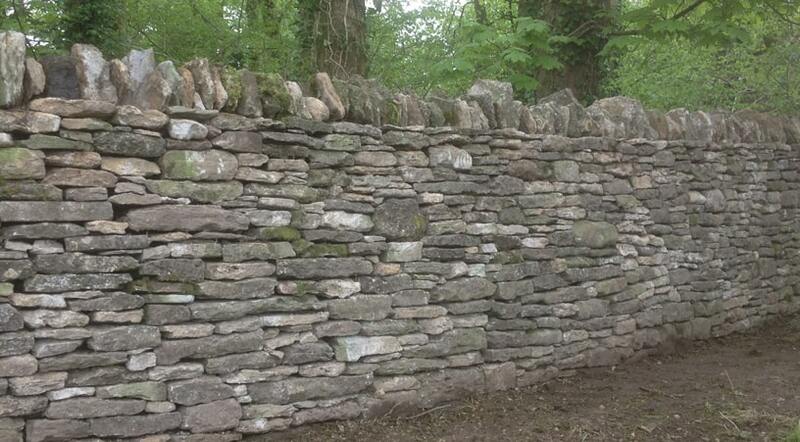 One of our primary skills is drystone walling, which we offer to a range of audiences. 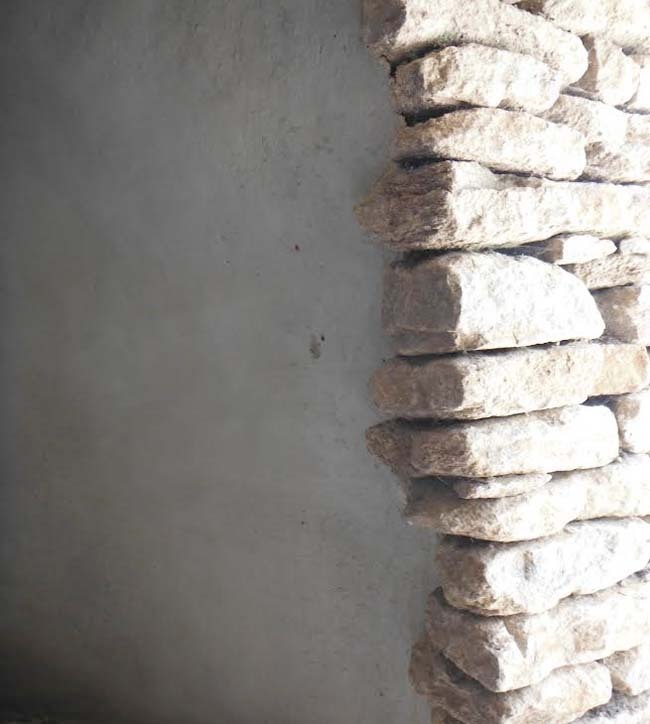 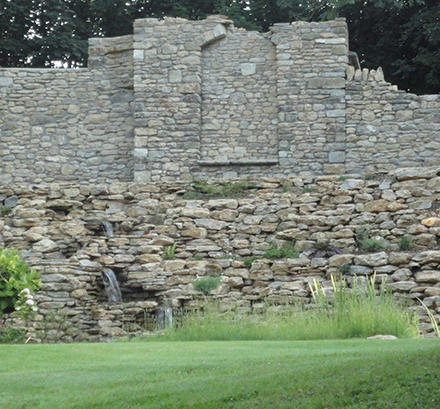 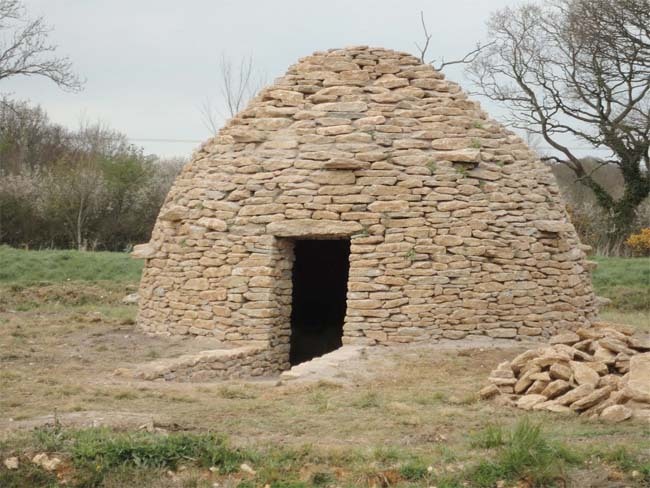 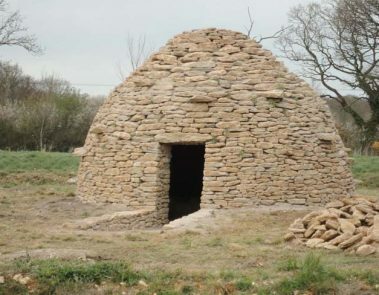 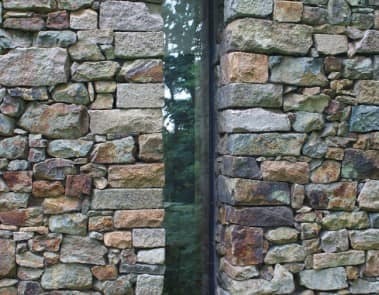 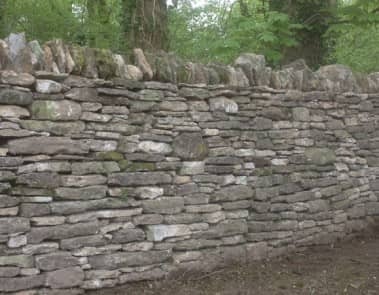 Dry stone walling is an ancient method of wall crafting dating back thousands of years. 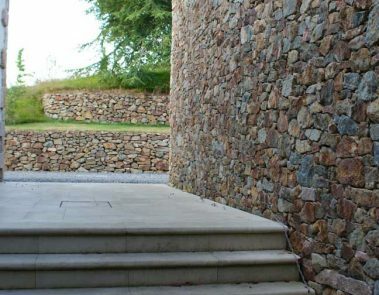 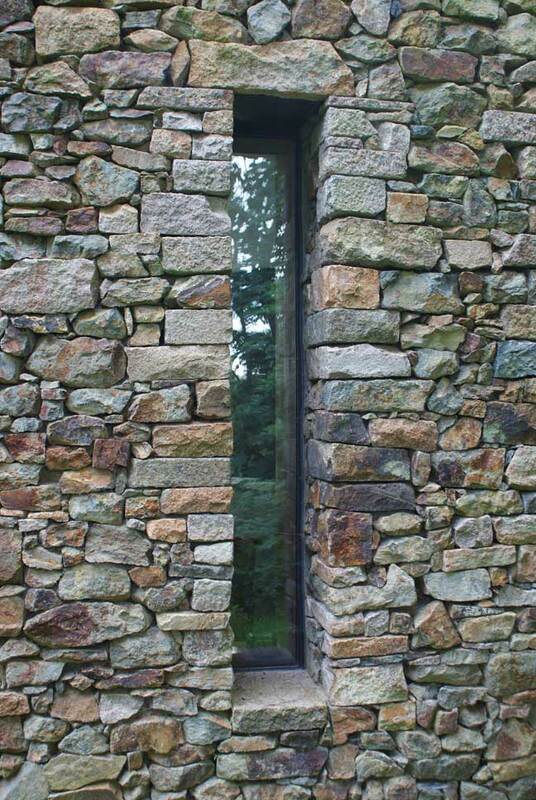 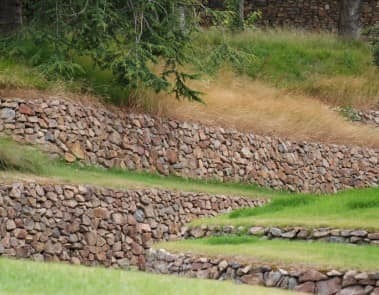 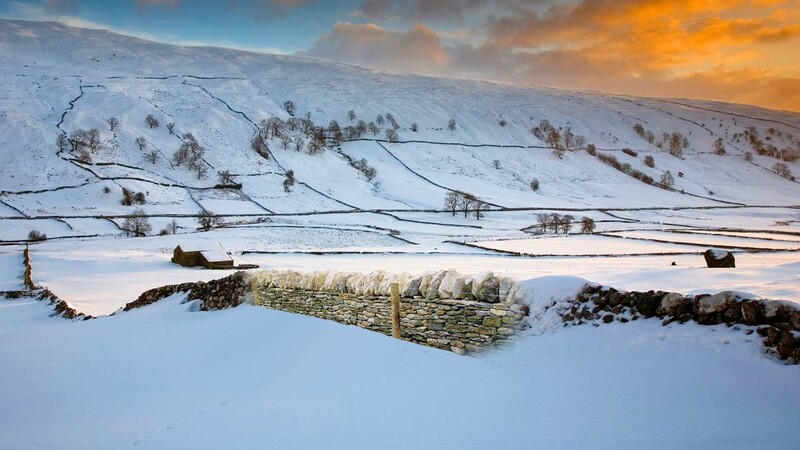 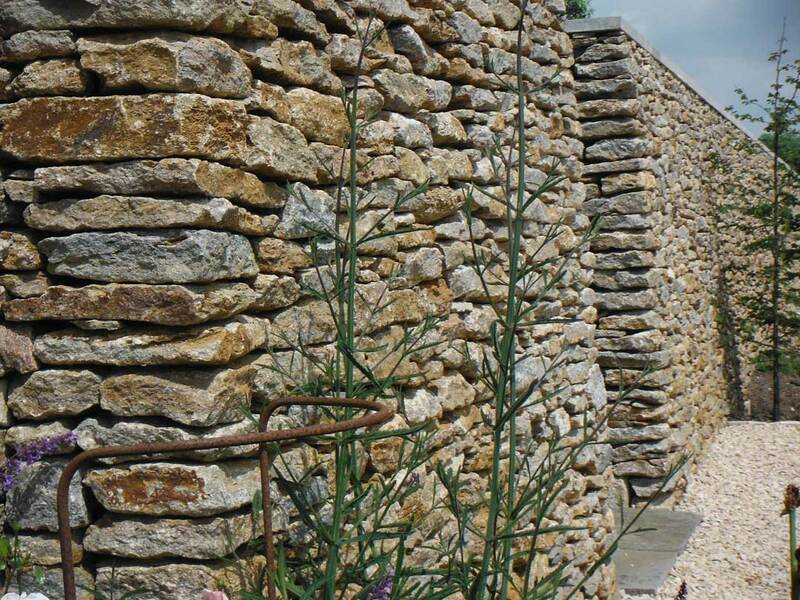 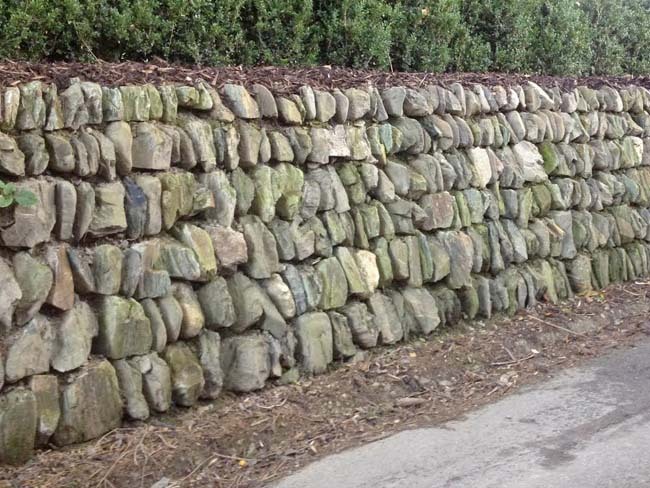 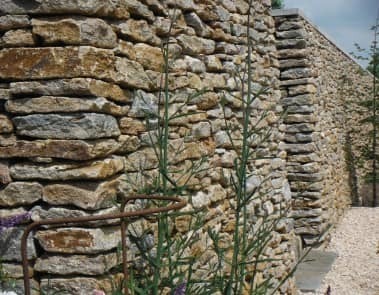 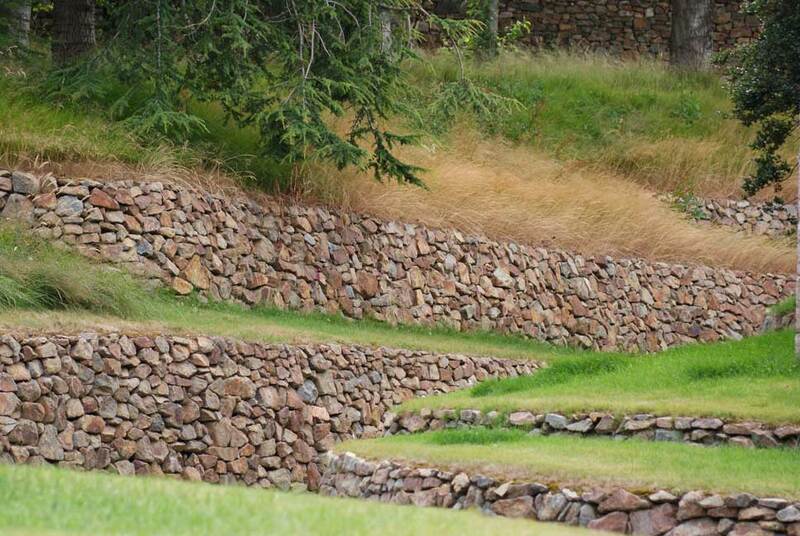 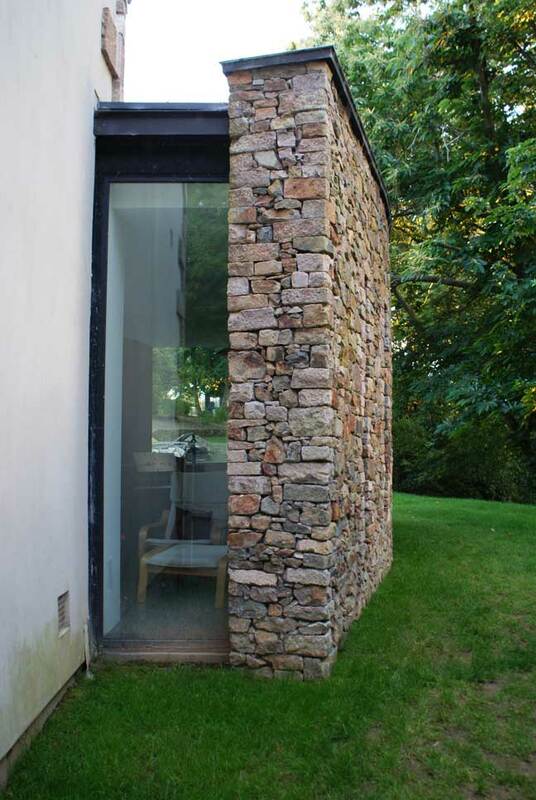 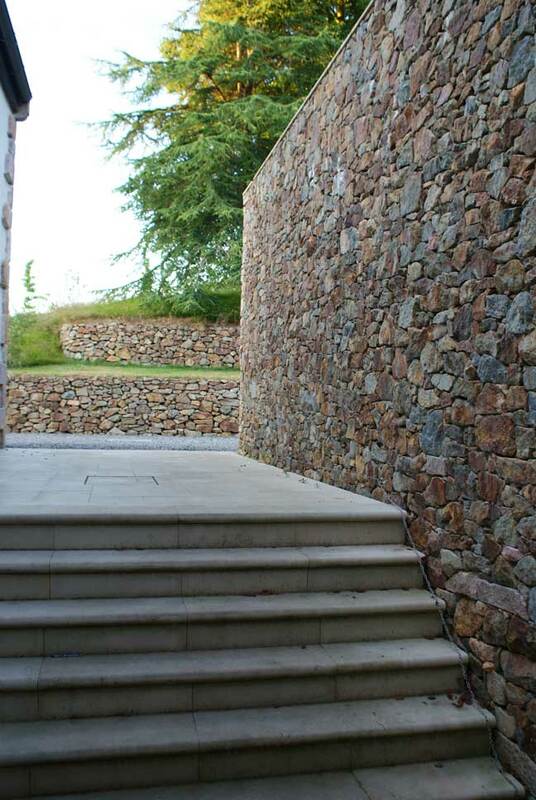 Our highly skilled walling team offer quality dry stone walls around the region and beyond. 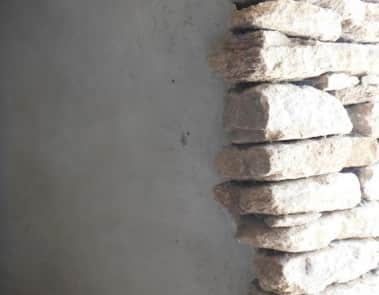 You will be surprised how this ancient craft can be applied to a whole range of applications. 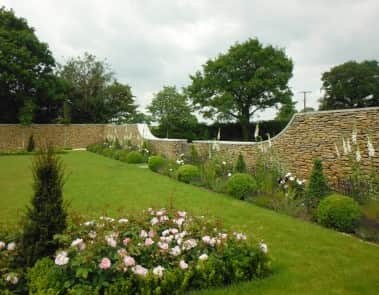 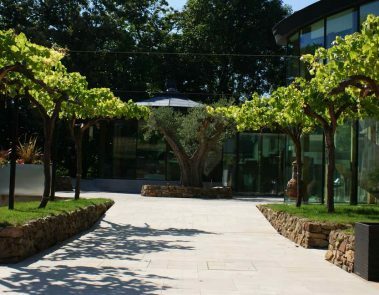 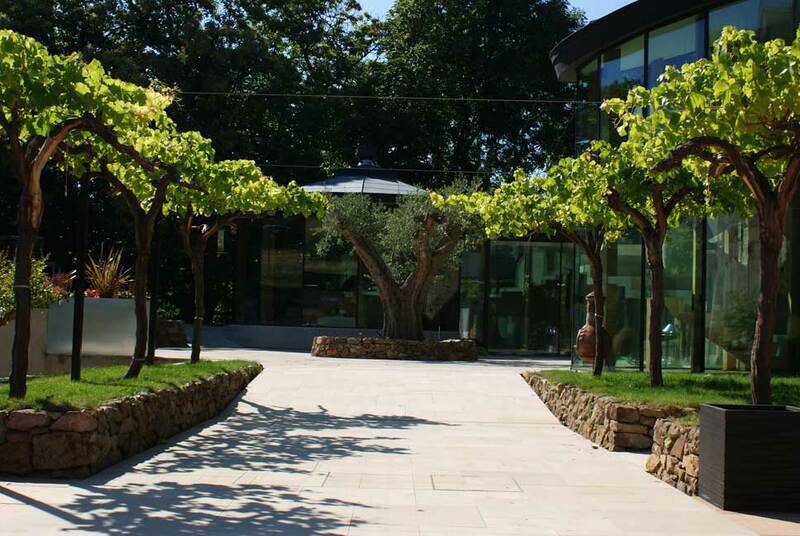 We offer a large range of landscaping solutions across Somerset, Dorset, Wiltshire and beyond that will complement any garden or outdoor space. 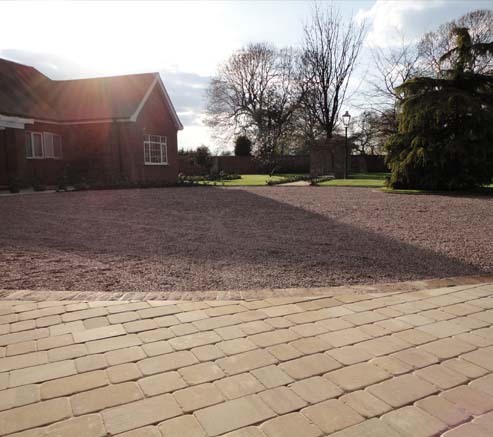 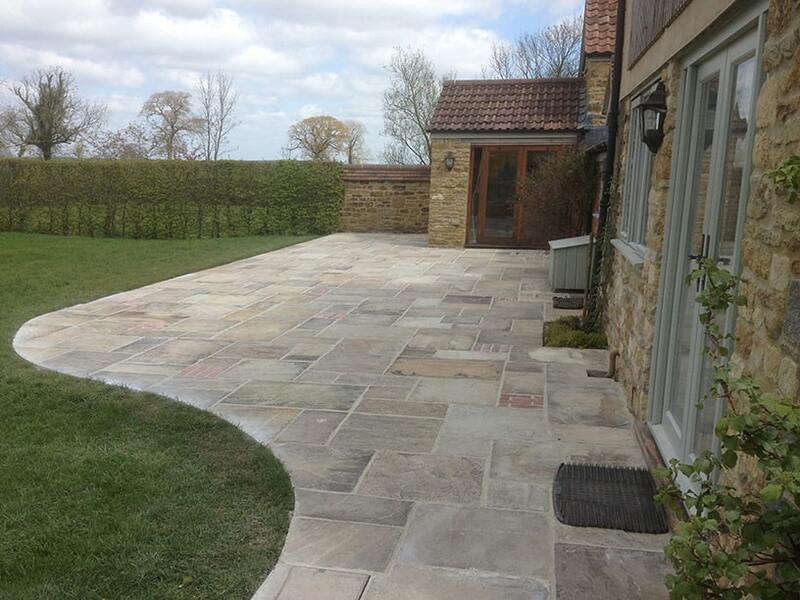 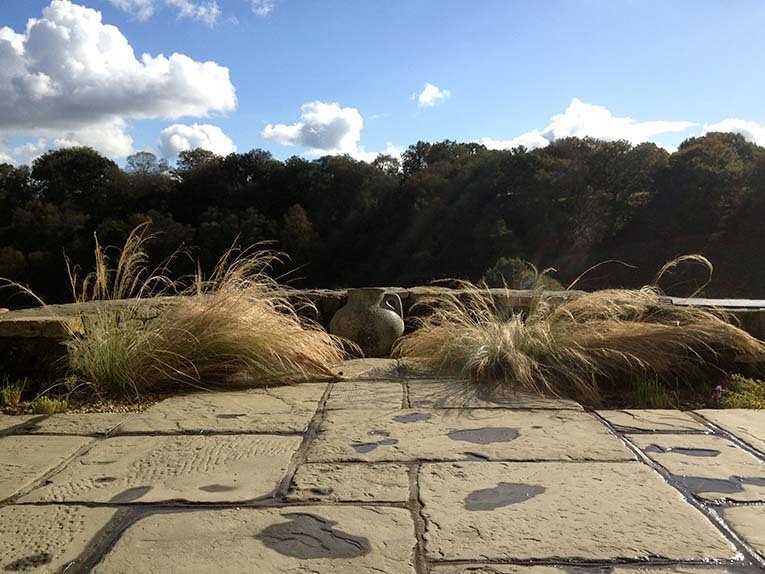 From paving to turfing, walling to steps or a new or refurbished driveway we are confident that the services we offer are of the highest quality. 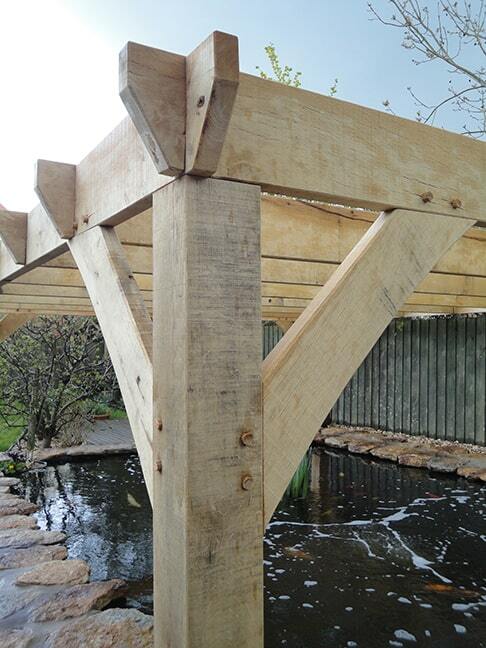 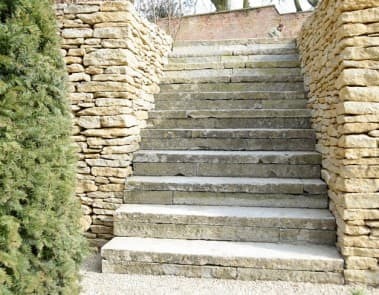 We have highly skilled staff with many years of experience that can design and construct outstanding features to put character into your outdoor space. 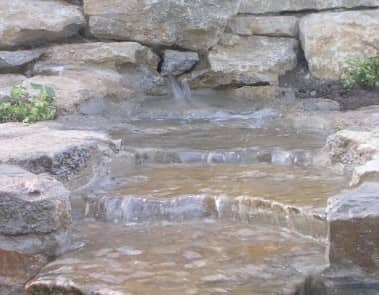 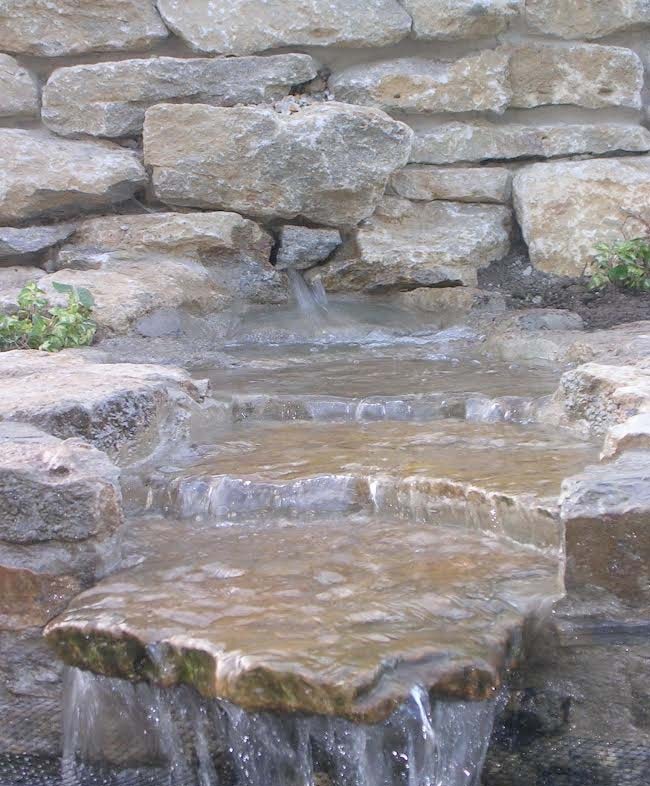 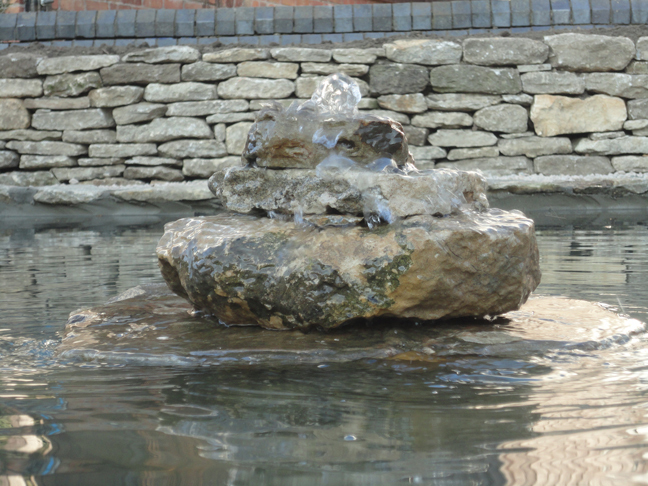 The sound of running water can transport the human mind to another place… Whilst we may not be able to transport you to your destination, we can create a water feature both large, small, tranquil or a roaring torrent to create the effect you are looking for. 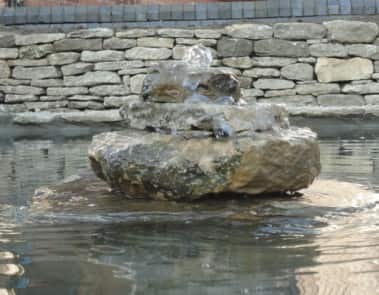 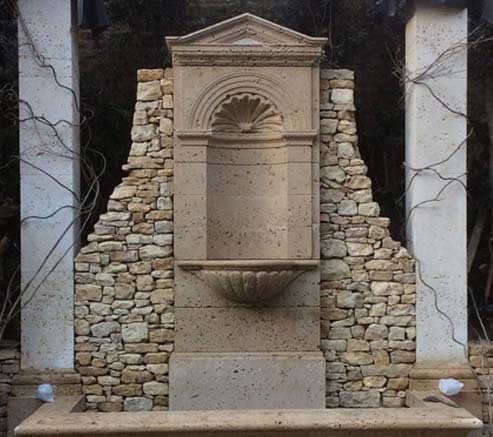 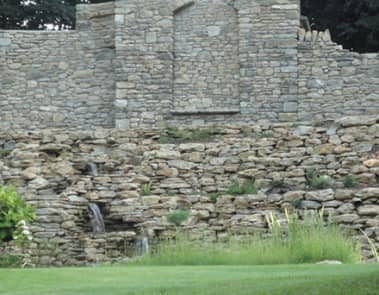 Drawing inspiration from the moorland streams of Exmoor in the south west of England we can build your water feature to the highest quality whilst allowing it to complement its surroundings. 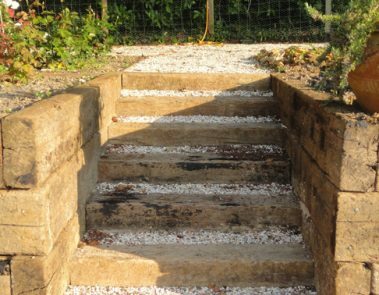 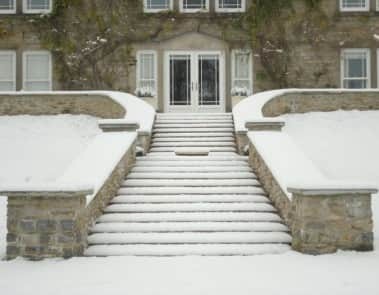 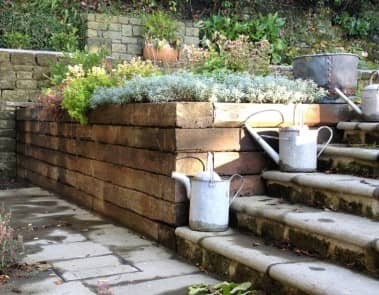 The creation of steps links two or more areas together, thus uniting your garden or outdoor space to create a smooth transition from one area to another. 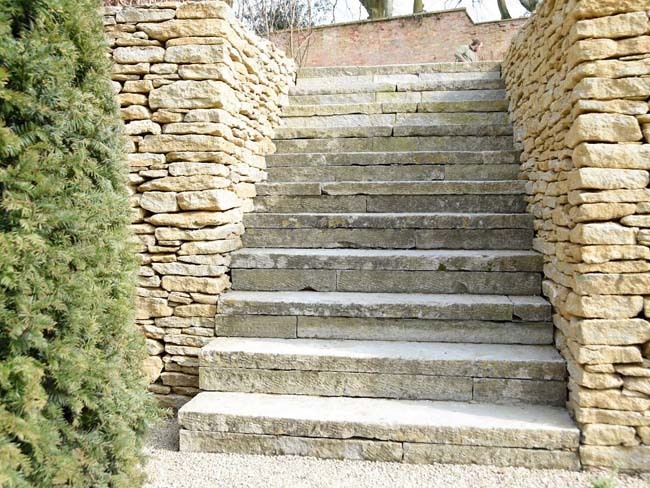 Steps can create an effortless method of ascending or descending gradients. 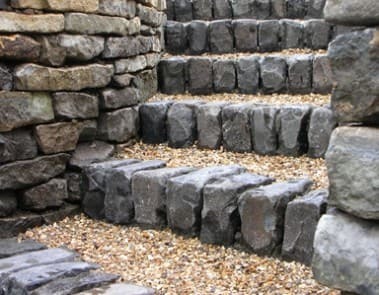 Deep treads and shallow risers take all the effort out of using steps, whatever the ability of each and every person. 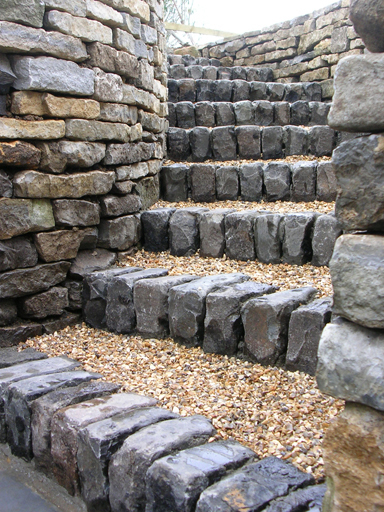 Steps are an easier method of transcending a steep gradient. 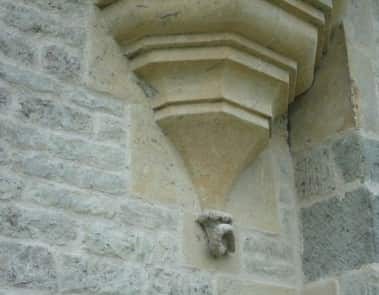 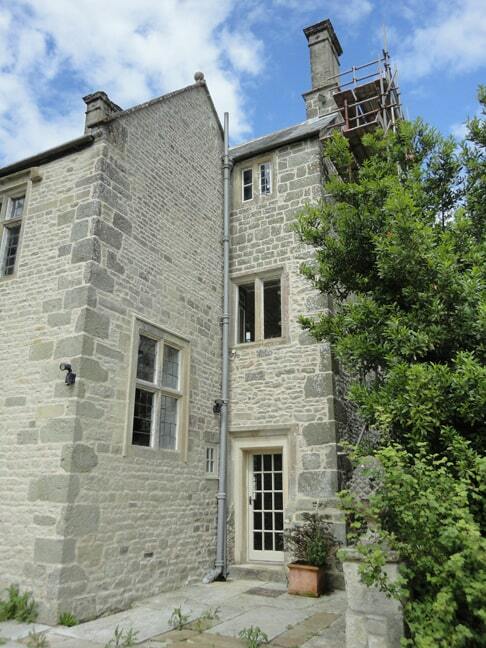 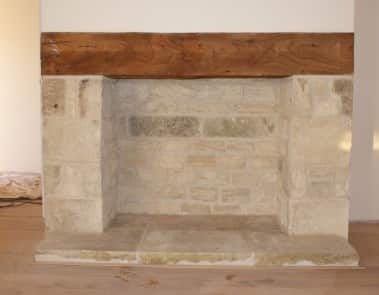 Many older buildings were built using a lime mortar and these buildings should always be repaired or repointed using lime mortar to allow the building to release any moisture in its walls through evaporation. 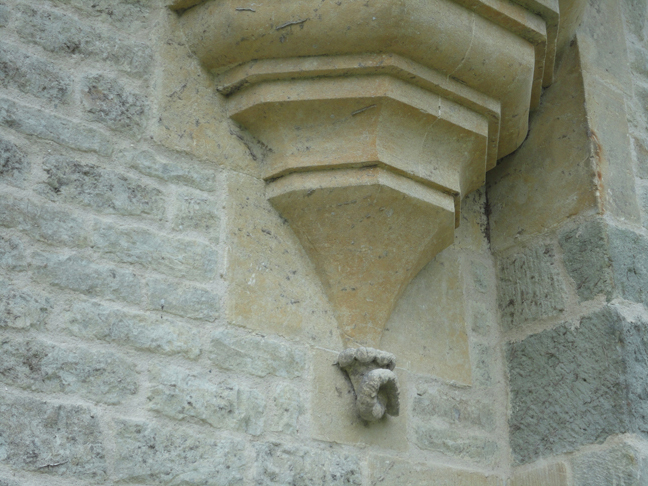 Unfortunately over the years cement mortars have been used to the greater detriment of many of these old buildings. 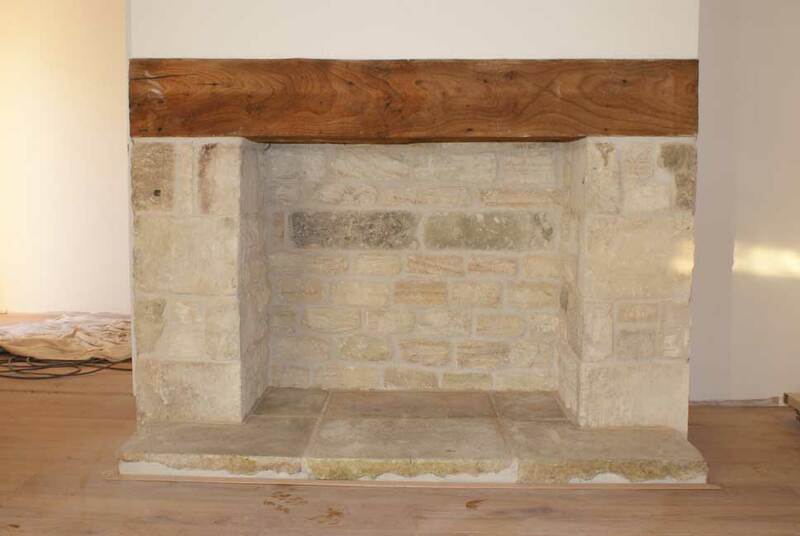 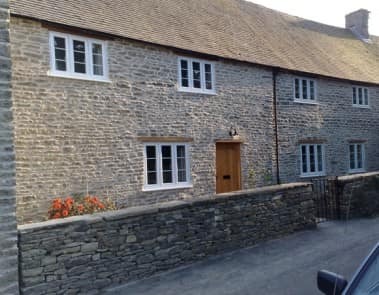 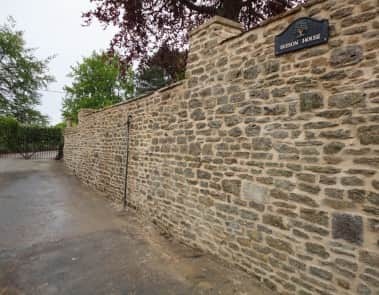 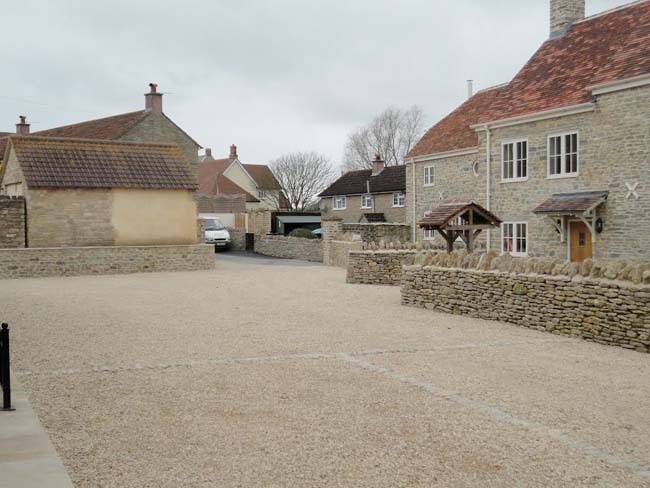 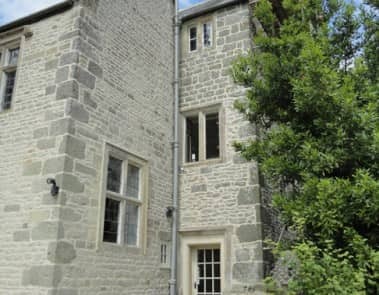 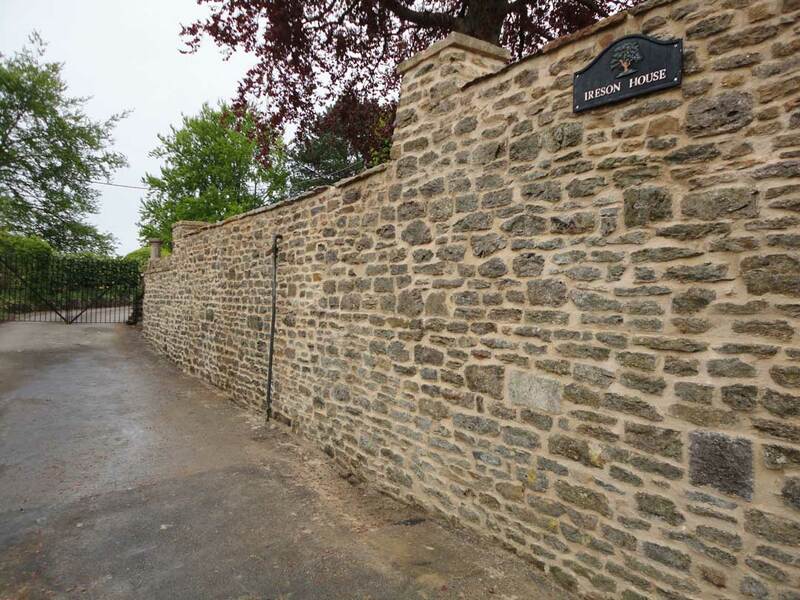 We offer a high quality service across Somerset, Dorset, Wiltshire and beyond to repair or repoint old walls and buildings using lime mortars. The first part of your home you normally see is your driveway. 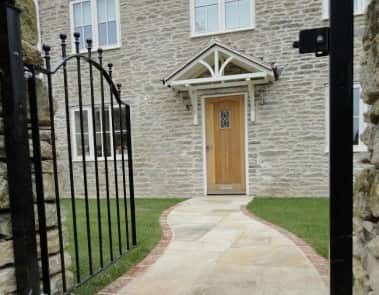 All too often it is one of the most overlooked aspects of the home estate. 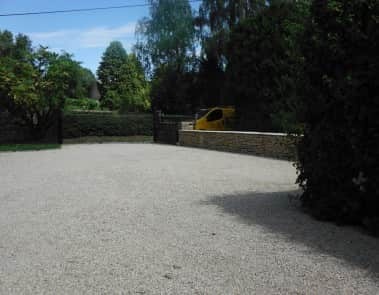 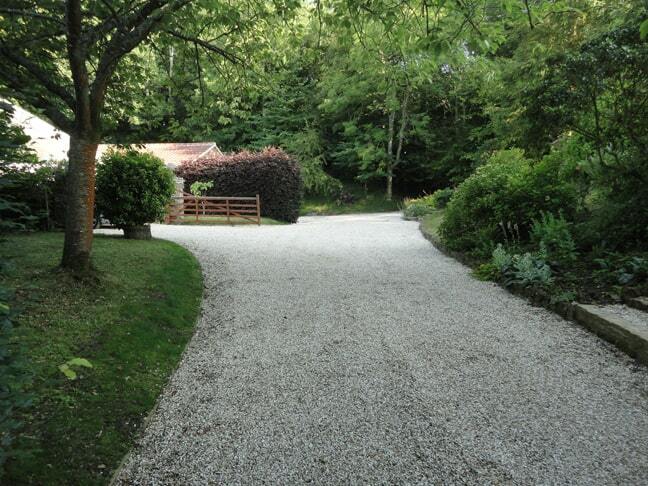 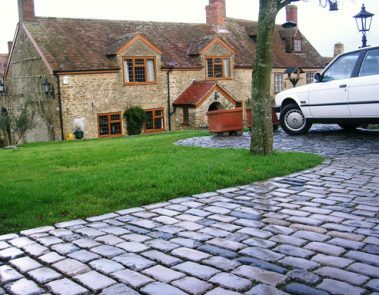 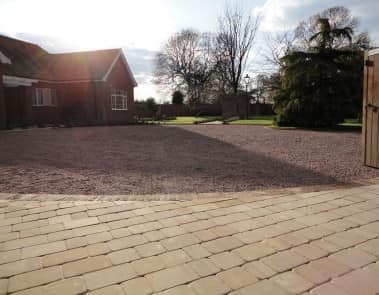 We offer a high quality service across Somerset, Dorset, Wiltshire and beyond to repair your driveway and restore it to an area that welcomes you home whilst complementing your house. 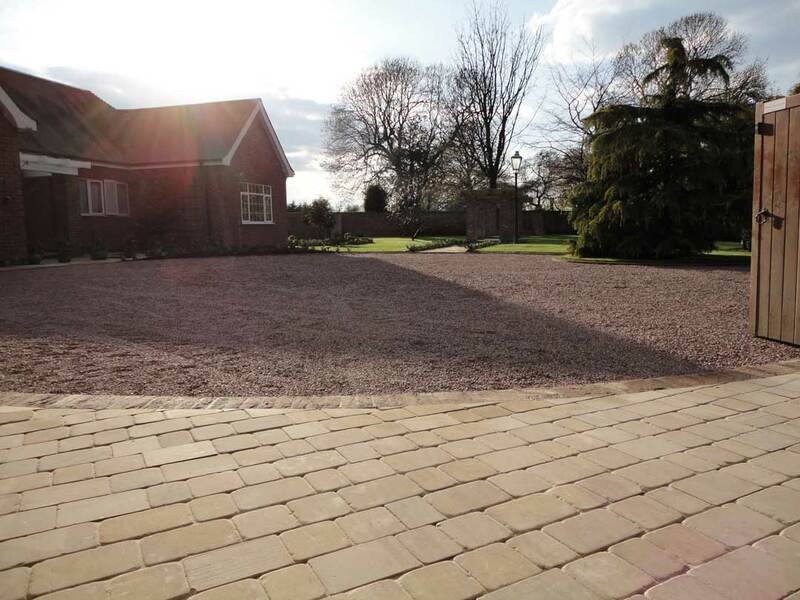 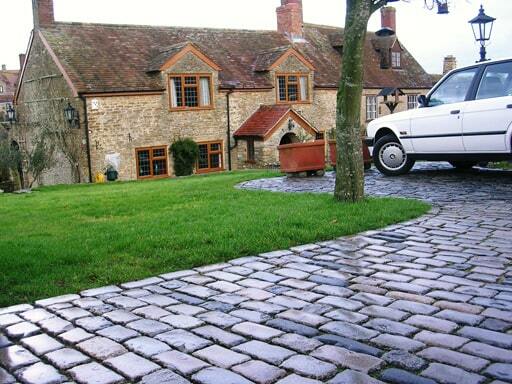 We also install new driveways as sometimes a complete redesign of your driveway and surrounding area is required. The initial consultation is to introduce ourselves and what we can offer. 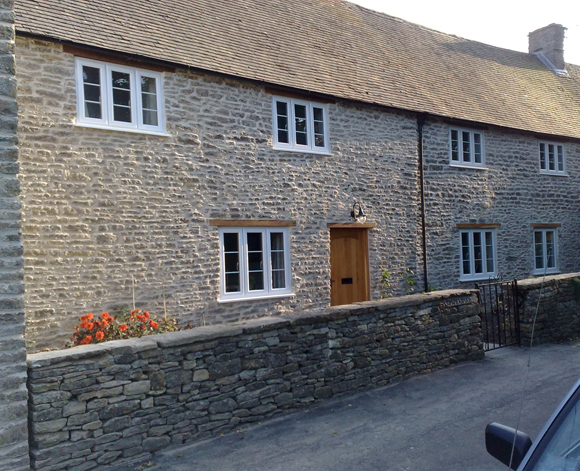 We will listen and discuss your requirements and desired finish. 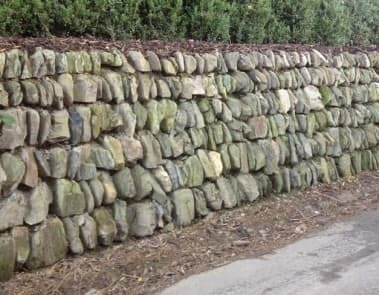 For this we make no charge. 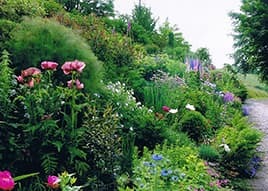 Further visits are chargeable, however this would be deducted from the costings if we were to be commissioned to carry out the works. 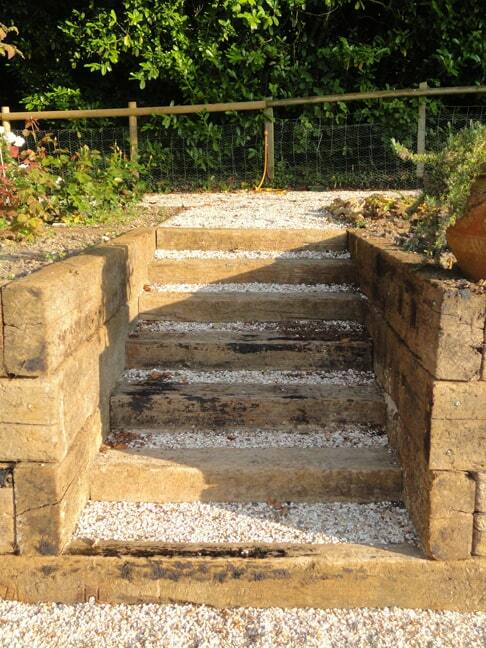 We will design your garden to your requirements. 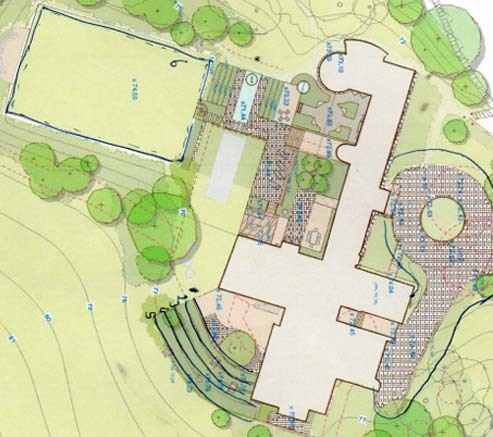 This can be a simple outline sketch, or a full set of drawings, which would include, concept plans, scaled drawings, setting out plans, along with material samples. 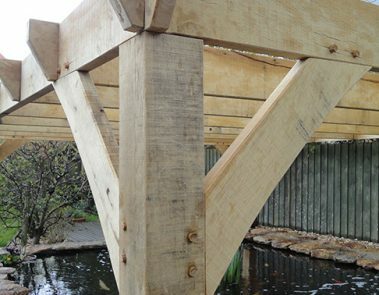 Basic sketches are not chargeable if we are commissioned to carry out the works. 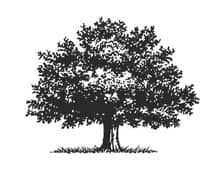 Full sets of drawings are chargeable, please enquire as to the costs. 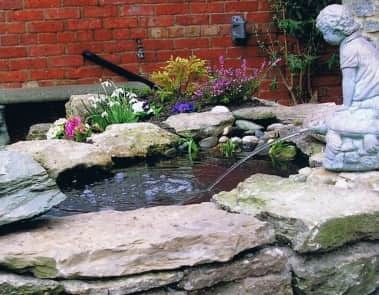 A full breakdown of costings are included with an itemised quotation along with our terms and conditions. 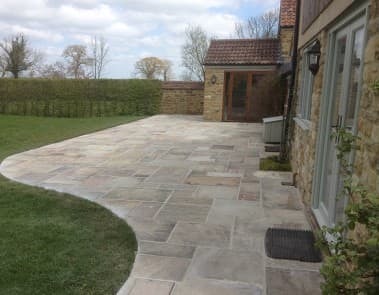 Some works do not require drawings, in this case we will work to the itemised quotation based on our discussions with you the client. 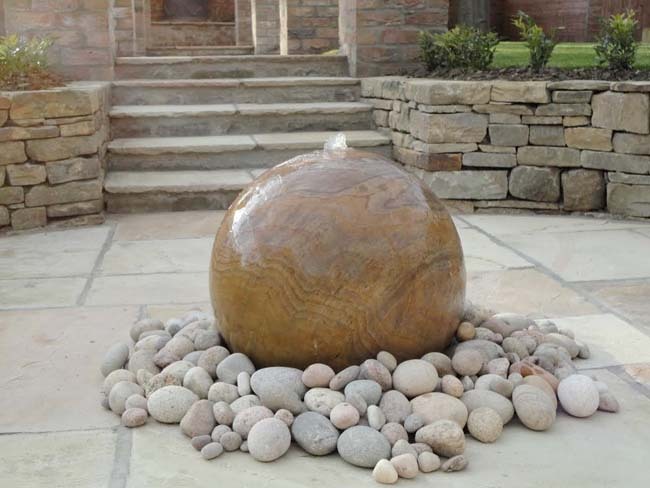 We will create the garden the client desires to the design accepted, with you the client always in our mind. 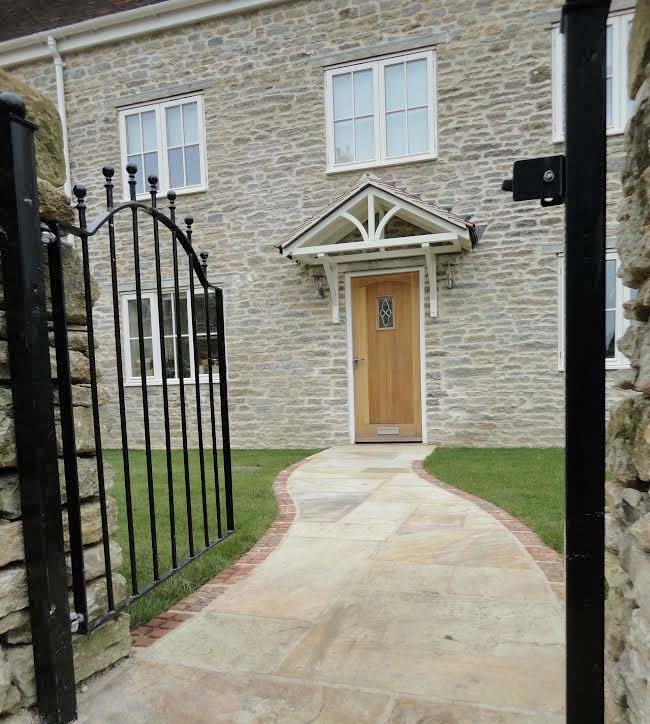 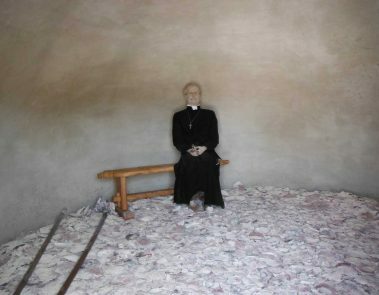 We are fully aware that we are creating something that is personal to yourself and with that in our minds, we have the upmost consideration for the client and neighbours making sure that the whole experience is quiet and smooth. 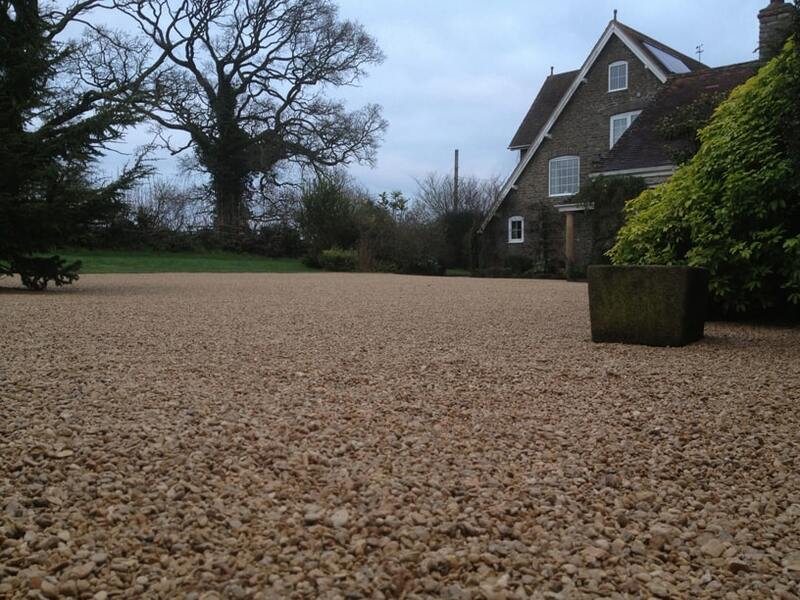 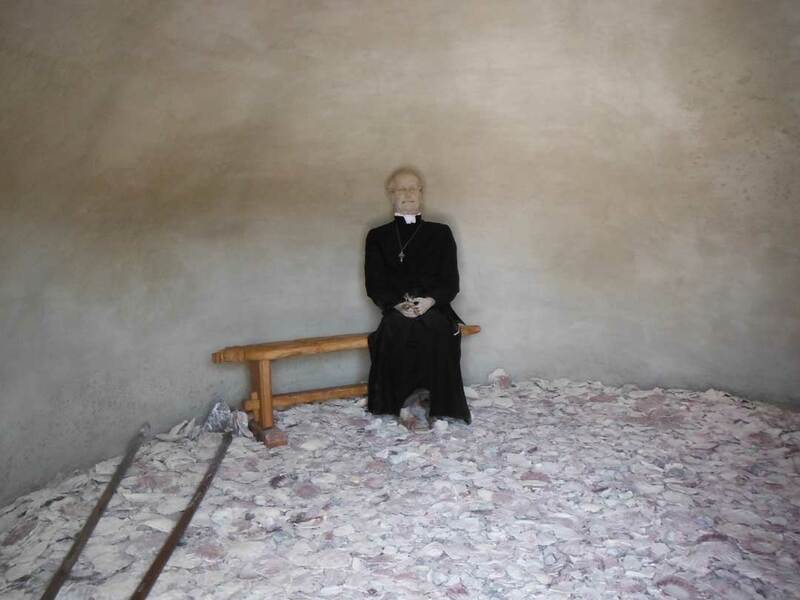 We always leave our areas of work clean and tidy and minimise any disturbances as much as we possibly can. 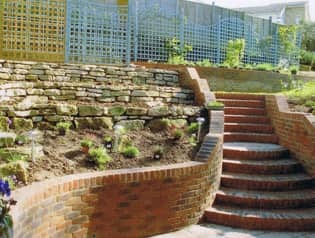 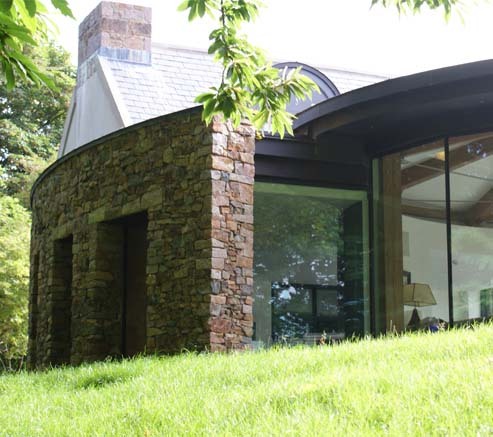 There is always someone to oversee the project and to liaise with, so you the client is never left unsure of anything. 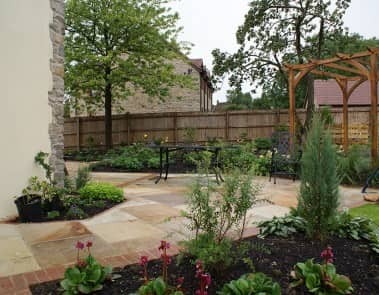 Upon completion, we hope you will have many years of enjoyment out of your garden or outdoor space that we have created. 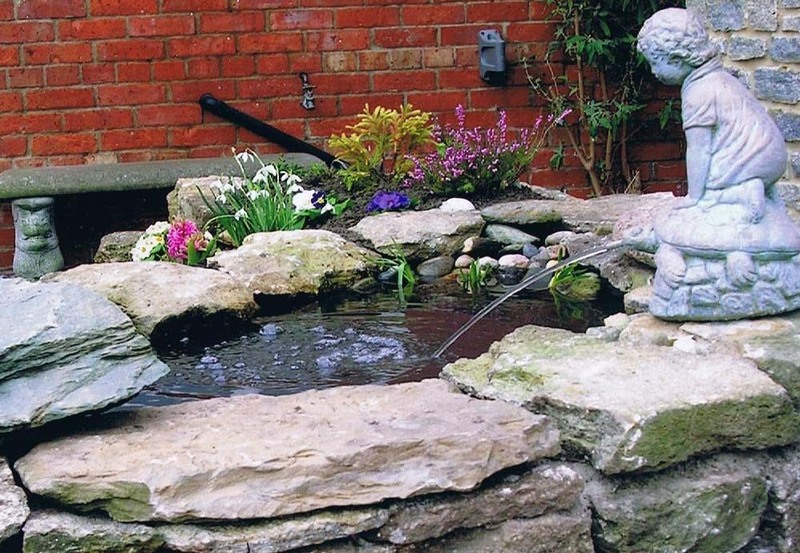 We will always be on hand to advise and help out if required. 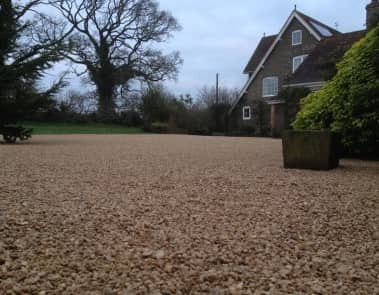 We pride ourselves on our after service, please do not hesitate to contact us should you have any points you may wish to raise, we are here to help you.